You are here: News / Kelsea to Perform LIVE for #PrimeDay! 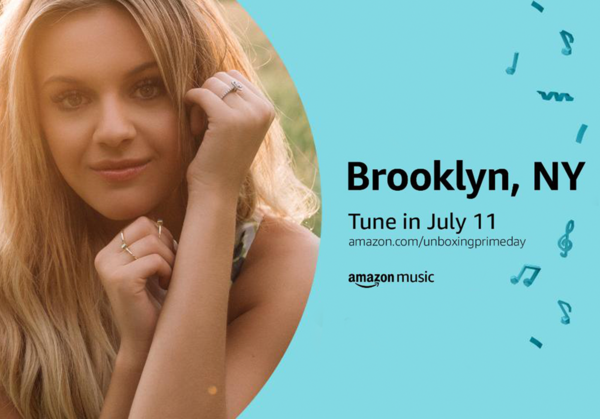 Kelsea to Perform LIVE for #PrimeDay! This is awesome! Can't wait to tune in! Hey, Kelsea, could you get on here and add me as a friend?! Hehe:) I love you!! !